Are you looking to hire a deck contractor to build a brand-new deck in your Glen Carbon, Illinois yard? If so, the clear choice is Chesley Fence & Deck. 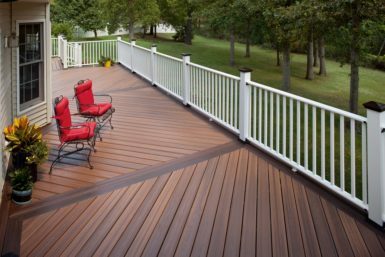 Since 1967, we have been installing top-of-the-line decking products in yards all over the region, and we would be thrilled to install a new deck in your yard as well. What’s more, as a premier deck contractor, we are proud to offer a three-year labor warranty on all our installations. We also pass along any manufacturer warranties for additional assurance in your investment. 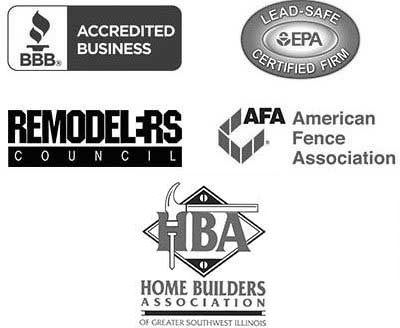 To learn more about why we are the deck contractor of choice in the Glen Carbon, IL area, contact Chesley Fence & Deck today.